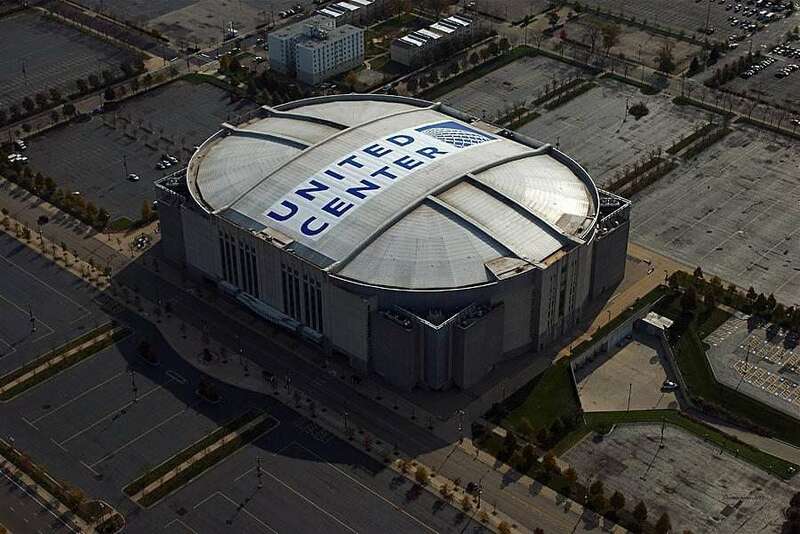 The exterior of the United Center resembles to the exterior of the Chicago Stadium. 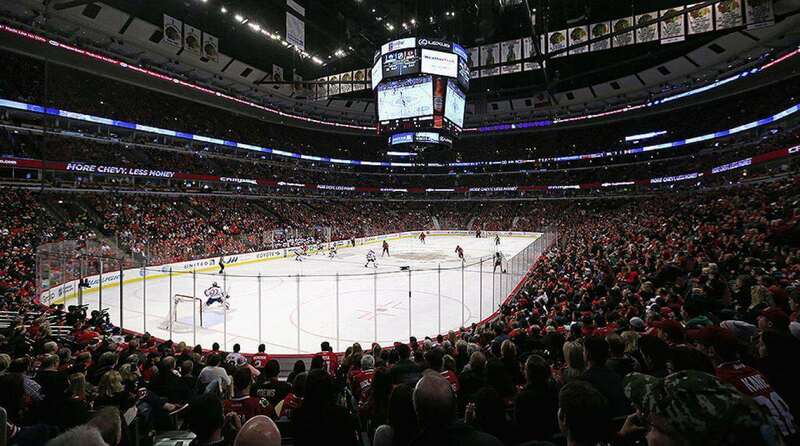 Since its inauguration, it has the record of hosting more than 200 events per year and is home to five championship teams including the Blackhawks and Bulls. 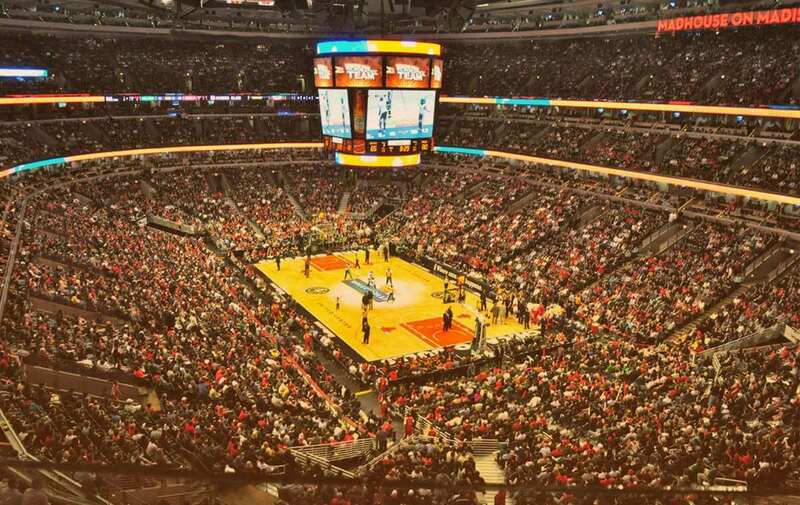 Named after the corporate sponsor United Airlines, the United Center is a famous indoor sports arena, located in the neighbourhood in Chicago, Illinois. 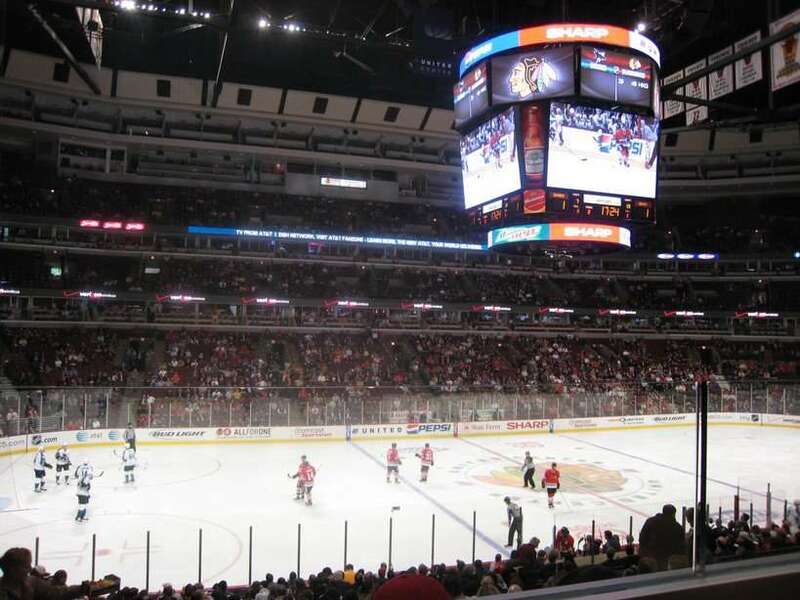 It is home to the Chicago Bulls and the Chicago Blackhawks belonging to the National Basketball Association (NBA) and the National Hockey League (NHL), respectively. Both operate the stadium on the basis of 50-50 partnership. 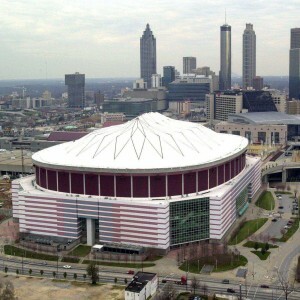 The plan to build the stadium was first conceptualized by "Bulls" owner Jerry Reinsdorf and the "Blackhawks" owner Bill Wirtz. 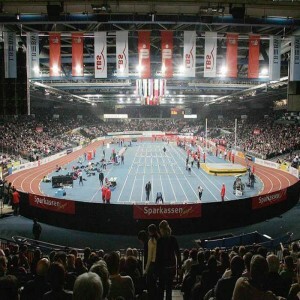 The construction came to a culmination in 1994, and the arena was inaugurated in the same year on 8th August. It covers an area of 960,000 square feet. 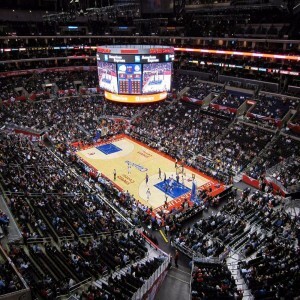 Its arena regarding physical size is considered to be the largest in the United States of America. 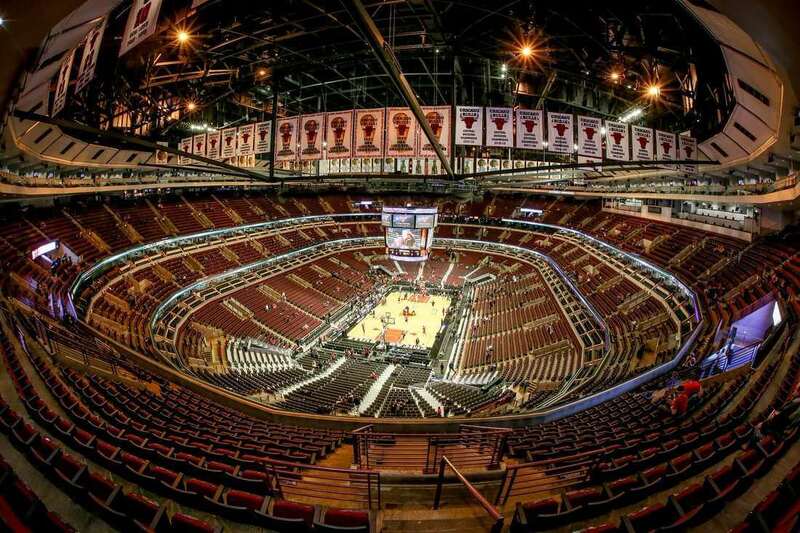 In 1994, the WWF event SummarSlam became the first ever event at the newly inaugurated United Center. 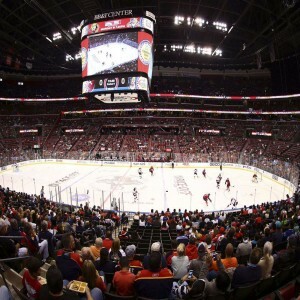 In March 2011, the "Professional Bull Riders" debuted in "Built Ford Tough Series" at the United Center. The fighting event organized by the Ultimate Fighting Championship (UFC) on 28th January 2012 at the United Center, became the first nationally televised event. 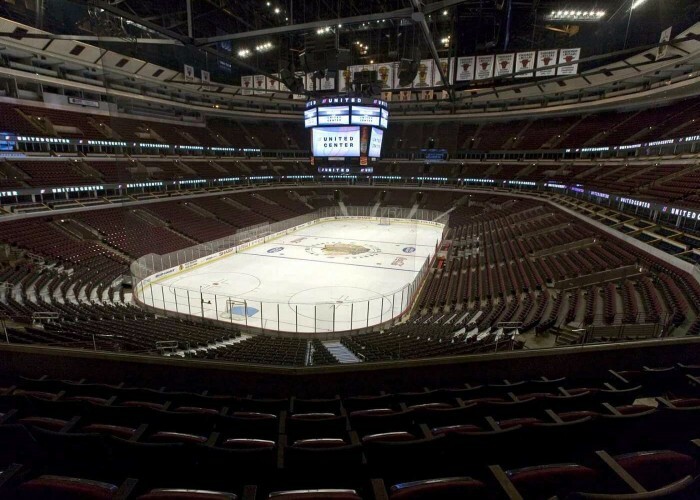 The "Live in Chicago 12.19.98 at the United Center", the 1998 show by Dave Mathews Band was released at the United Center. 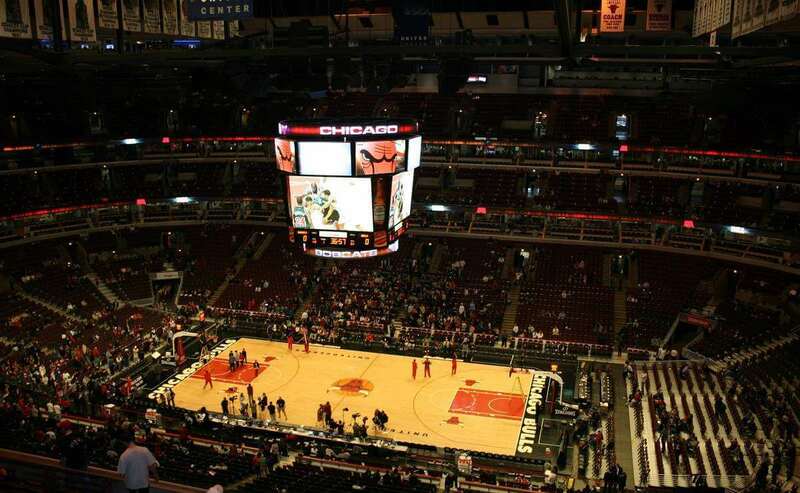 The Farewell Season: Oprah’s Surprise Spectacular was shot at the United Center on 17th May 2011 which was aired on television on 23rd& 24th may 2011. 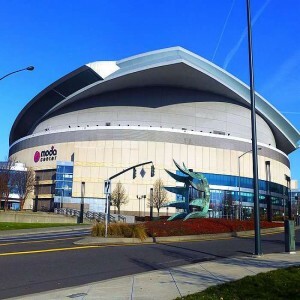 1996 Democratic National Convention was held by Democratic Party in which Bill Clinton and Al Gore were nominated as Presidential and Vice-Presidential candidates, respectively.